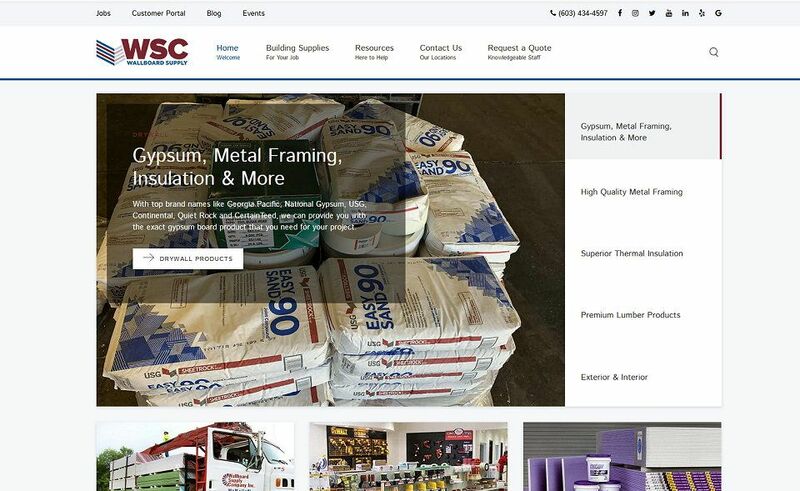 Wallboard Supply is New England's top drywall and building supply company, and they needed more from their website. 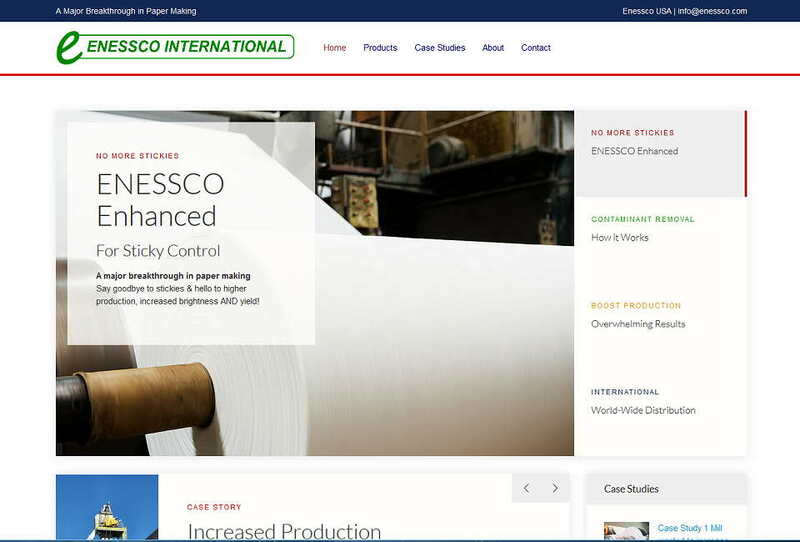 We rebuilt their site with new tools, calculators, brochure vault and much more. Check out their new website now! 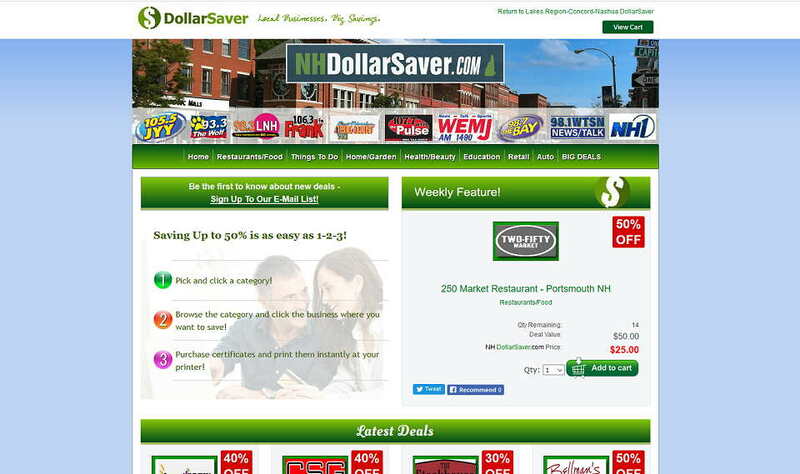 Dalpe Electric is a master electrician located in Derry NH who was looking for a new look with top notch SEO. We were able to increase their overall SEO, Google Rank and present their electrical services in a more concise way for their customers. 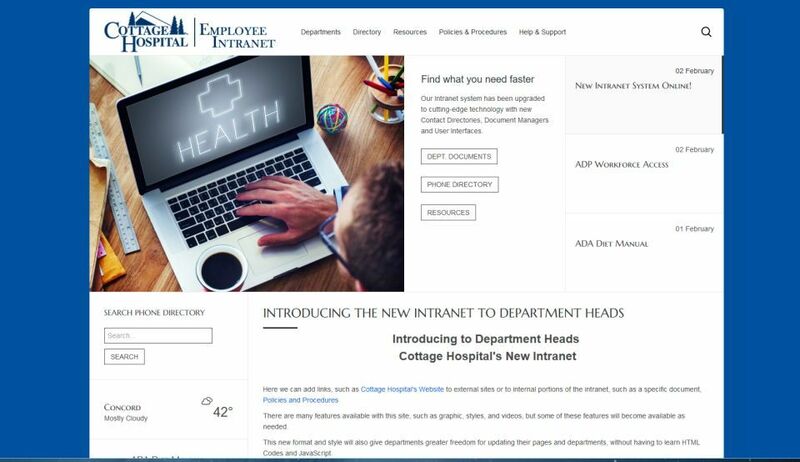 Cottage Hospital in Concord, NH needed a more efficient Intranet system for internal documents, employee directory and Network Integration for authorized users. We took it a step further and created something they never dreamed they could get within their budget. 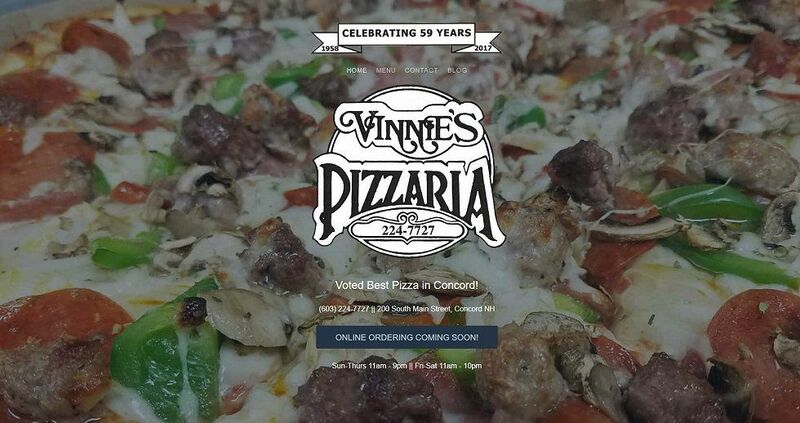 Vinnies' Pizza has been a landmark of Concord since 1958. Voted best pizza in Concord, they enjoy a huge following, and never had a website. We are proud to be the web designers they chose to help them get on the web! Moon Medicine Healing Arts is an Austin, TX acupuncture and holistic healing center that uses natural healing techniques. They needed a new website and YEXT listings to get themselves on the map!